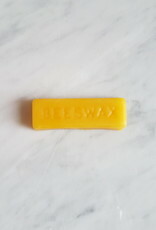 Our beeswax is of superior quality since we use a fresh and filtered wax. 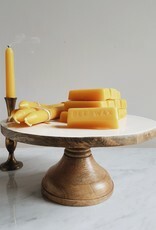 There is no added smell or flagrance to preserve all the natural smell of honey. 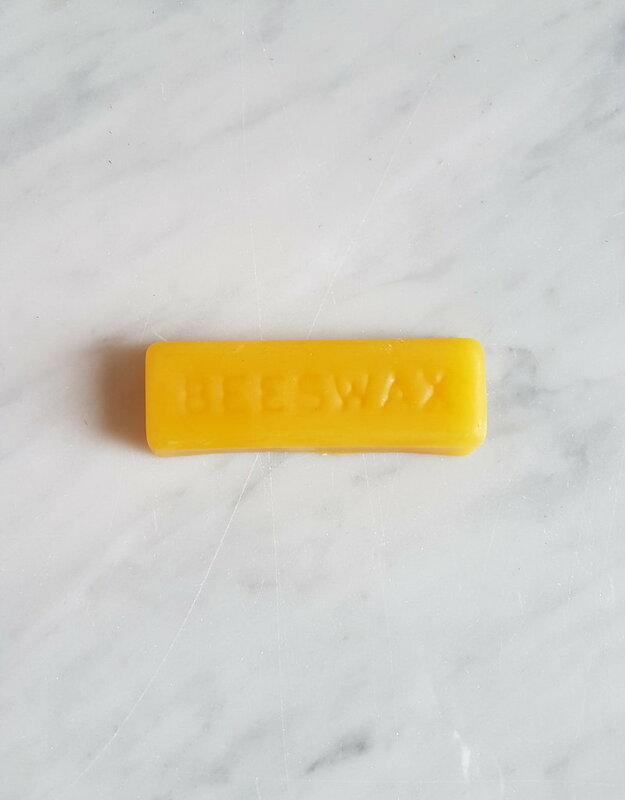 The beeswax is made by the wax glands of the bee but for this, it requires a large amount of nectar since the conversion requires 10 parts of honey to produce a part of wax for the worker bee. 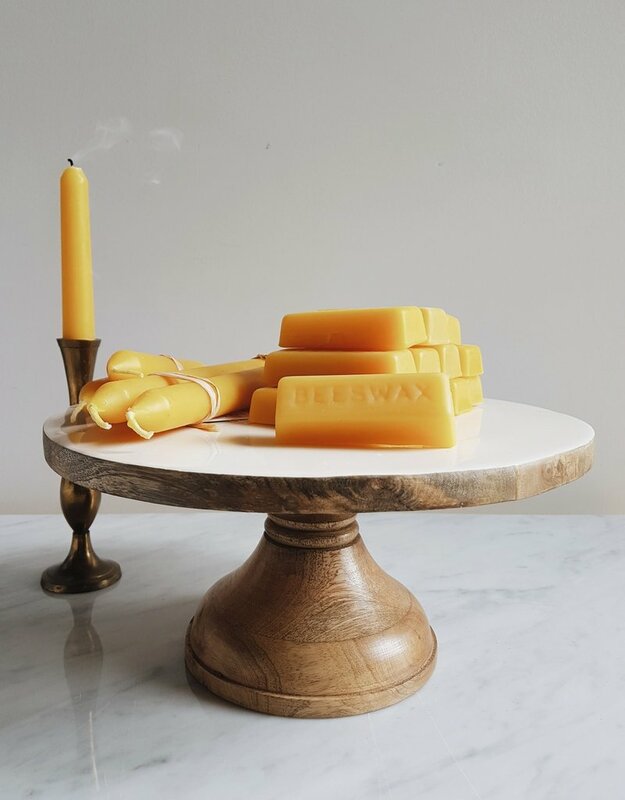 The origin of the beeswax is purely vegetale and therefore does not contribute to global warming unlike paraffin.